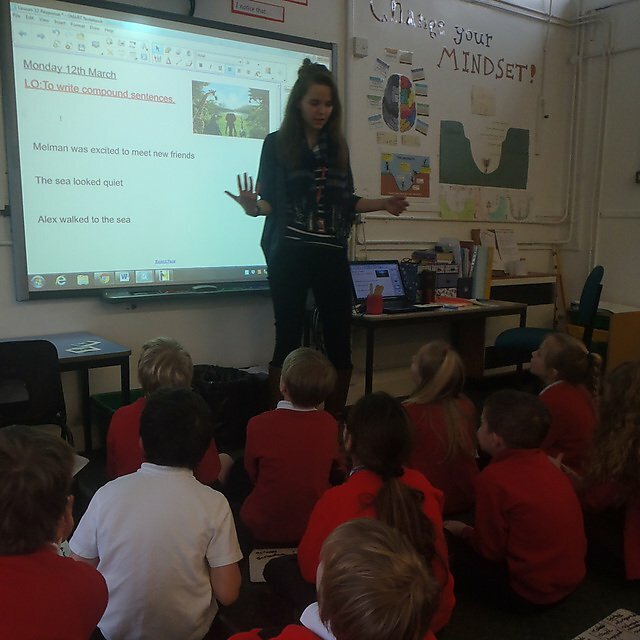 After graduating from Plymouth in BSc (Hons) Sociology in 2016, Bridget Phillips furthered her studies by completing a PGCE and is now thoroughly enjoying the challenge of being a class teacher at Sticklepath Community School in North Devon. My favourite memory of studying at Plymouth was my very first day where I had no idea what was about to happen and how my life was about to change. The unknown was exciting, walking into a lecture with no idea how important that moment would be for my future career. The University gave me the resilience that is crucial to teaching. Nothing was handed to me on a plate, I had to work hard to achieve what I did and get to my current position. I received fantastic support which guided me through and without that I would not have lasted two months in teaching and for that I’m eternally grateful. The wide range of support the University offered me was great. 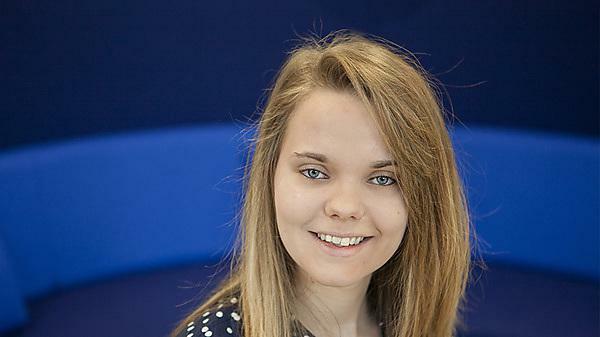 The amazing careers and employability service helped me to map out my future. It also employed me as a student ambassador, which gave me the opportunity to earn money while giving prospective students an insight into Plymouth. The most pivotal support I received was when I was given the opportunity to volunteer in a project, which gave me experience of bringing the outside world into the classroom. This was the affirming moment which made me realise that teaching was my future career. I worked towards a Plymouth Award, which gave me the opportunity to receive recognition for my extracurricular activities. It also gave me the opportunity to take a cathartic reflection on my time at university, which was invaluable for me to realise that I have gained in confidence, that teaching as a career was a possibility for me. Without it I would be still searching for a career, with no idea which route to take. Going to Plymouth has given me endless possibilities and led me to pursuing a career where I can challenge myself, as well as inspire the next generation every day. Although location was not a factor in my choice when I was visiting universities and applying, I now see that without being in Plymouth my whole experience would have been very different. Once I started at the University, the combination of a city and the sea together was crucial to my three years in Plymouth. The University is in a perfect location. It offers a range of natural habitats together, along with the opportunity to meet a range of like-minded individuals from across England and beyond. Having originated from North Devon, having the sea, city and countryside all in one place made my university experience unique. I felt like I was close to home with the beautiful location, but far enough away at the same time. 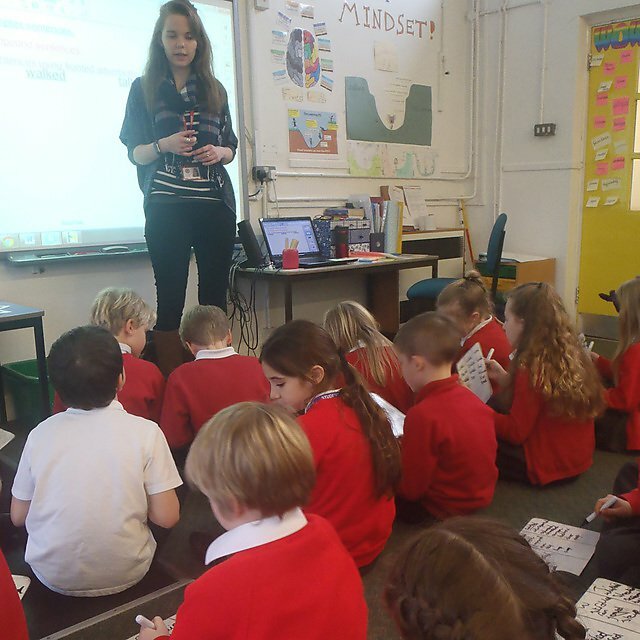 After I finished my sociology degree I decided to undertake a PGCE through Devon Primary SCITT. 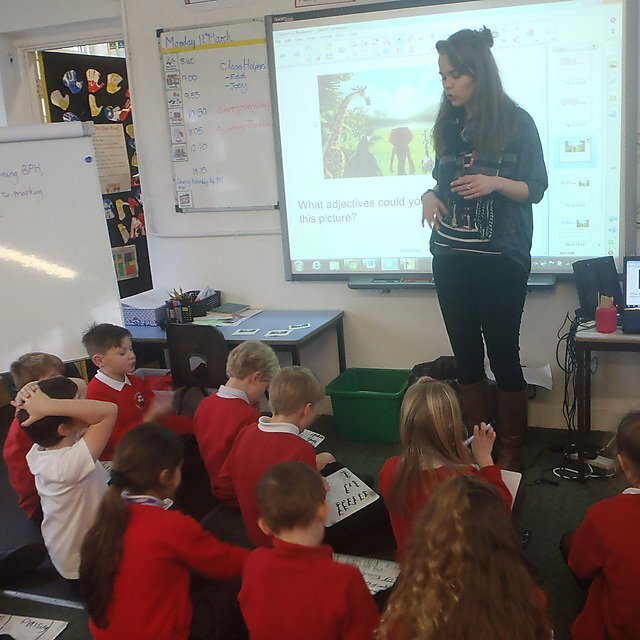 I spent a year doing school-based training in two local primary schools. It was the most challenging year of my life, but also absolutely the best. Once I qualified I decided to go into supply work. My first job was a three week cover due to illness. However, I was then asked to stay and have been there ever since. It is strange how things work out completely unexpectedly – going from being unemployed, to securing a job in a fantastic school. Since graduating I have realised I should have had more belief in my own abilities. I wish I had had more confidence in myself – I doubted if I was doing the right thing. I should have believed that my instinct was right and that whatever happens I had done everything I wanted to do, and needed to do, to succeed. 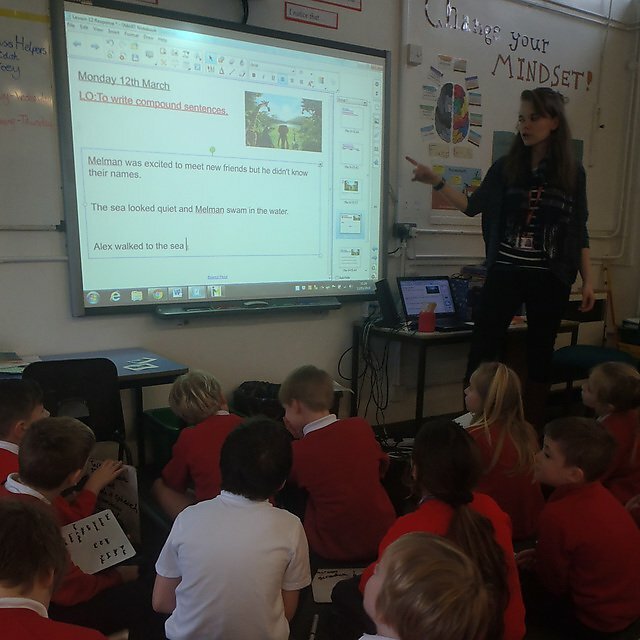 I know now I am a fantastic teacher and make a difference to children’s lives and this is the most fulfilling part of my job. The best moment of my career so far has been when a child was asked in assembly who inspired them. While some children went for parents, a girl in my class said ‘Miss Phillips, because she is always challenging me to improve my work and help me persevere’.